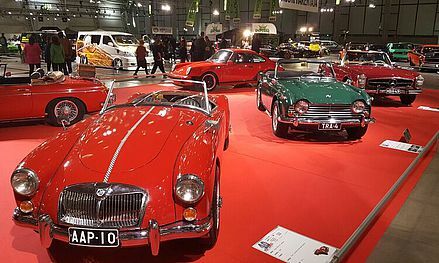 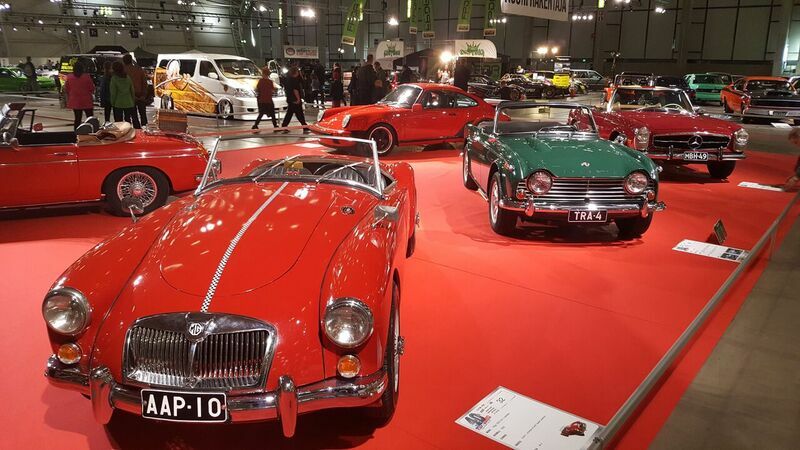 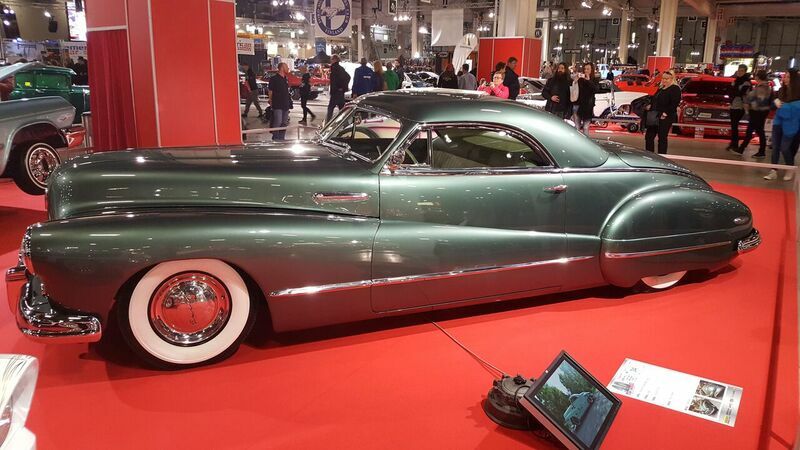 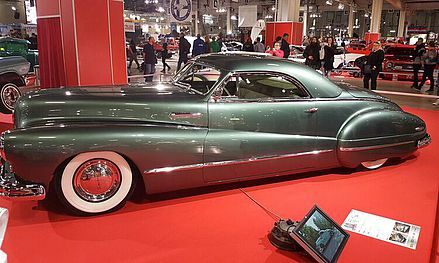 American Car Show is a 3 day event being held from 14th to 16th April 2017 at the Messukeskus Helsinki in Helsinki, Finland. 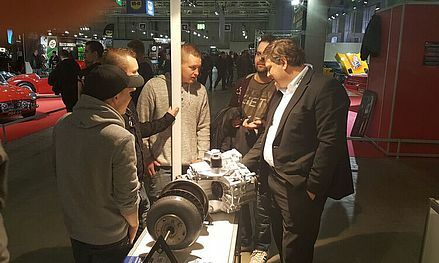 This event showcases products from Auto industry and provides the opportunity to meet all the professionals from Automobile industry under one roof. 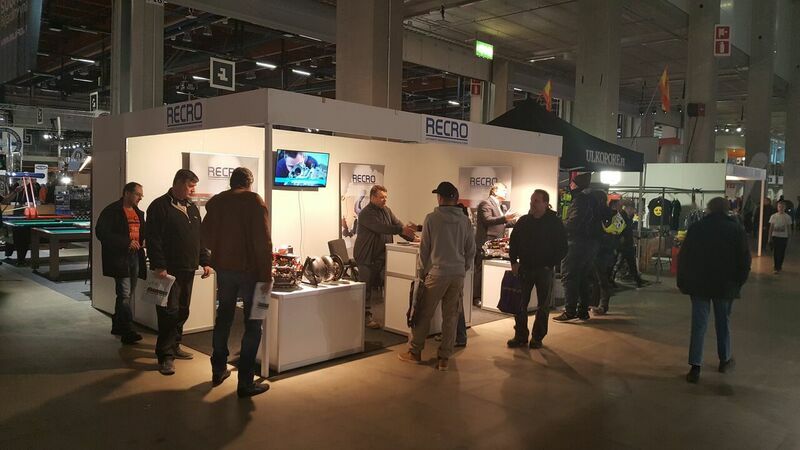 We have had a very busy time, as number of exhibitors were quite impressive this time. 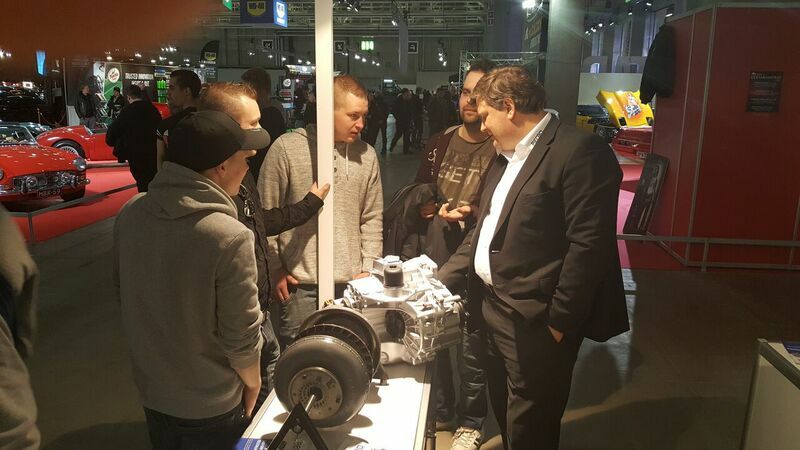 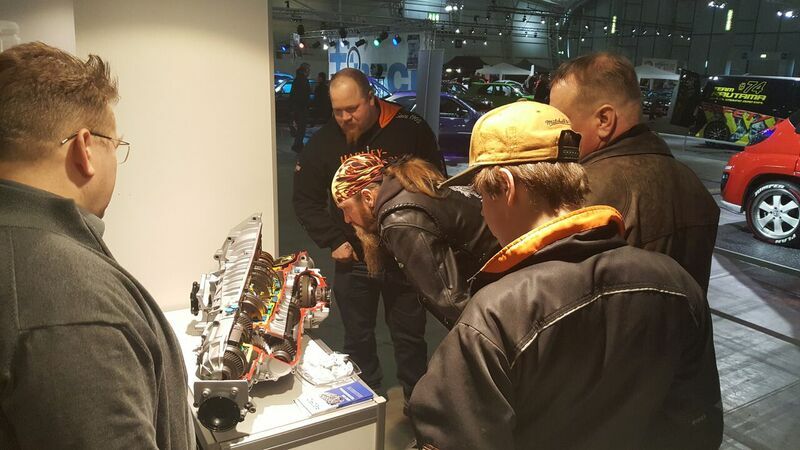 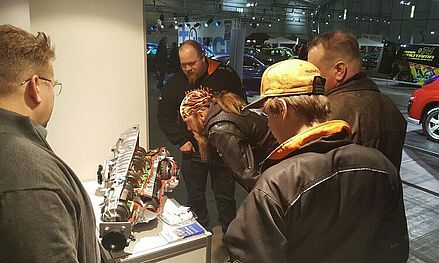 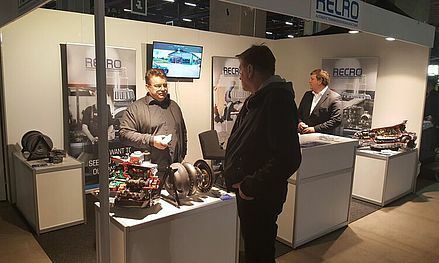 Our stand was constantly surrounded by people who were keen to ask all kind of questions about automatic gearbox functionally and solutions that Recro can offer. 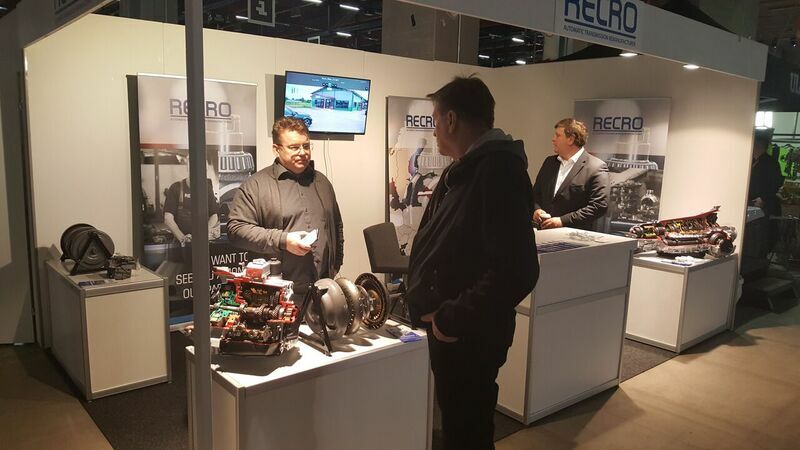 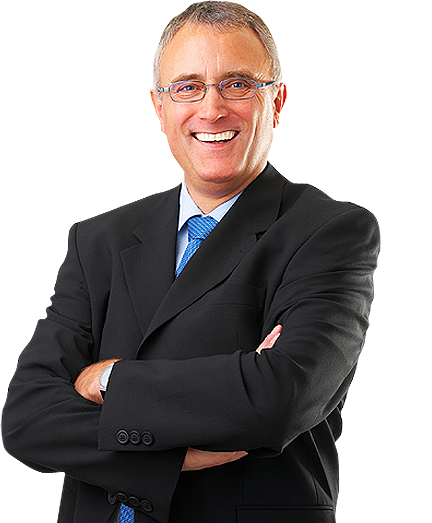 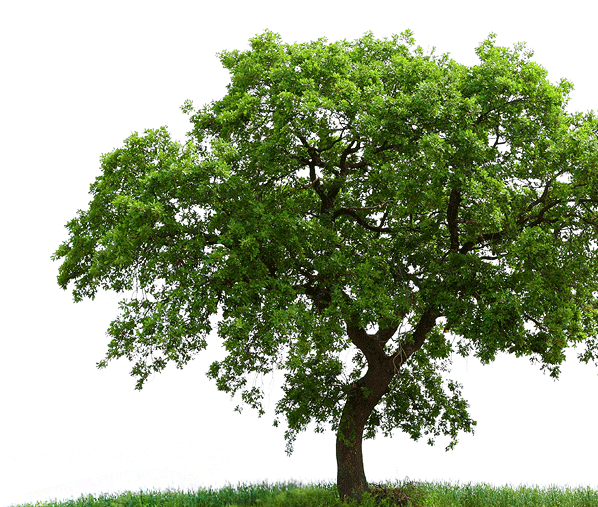 We were especially pleased to receive many compliments from visitors that have already used our services.